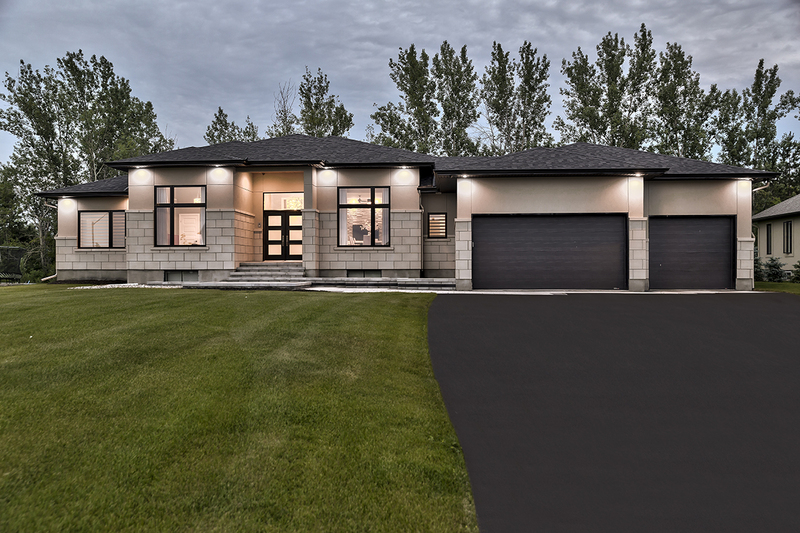 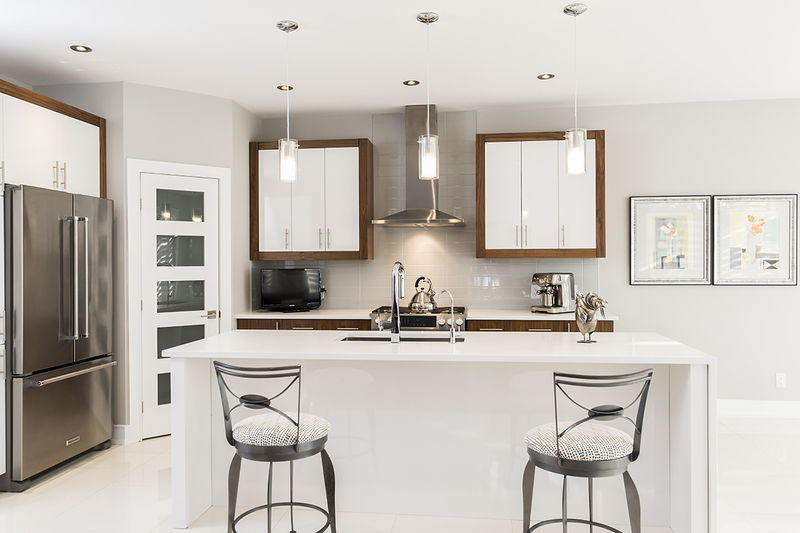 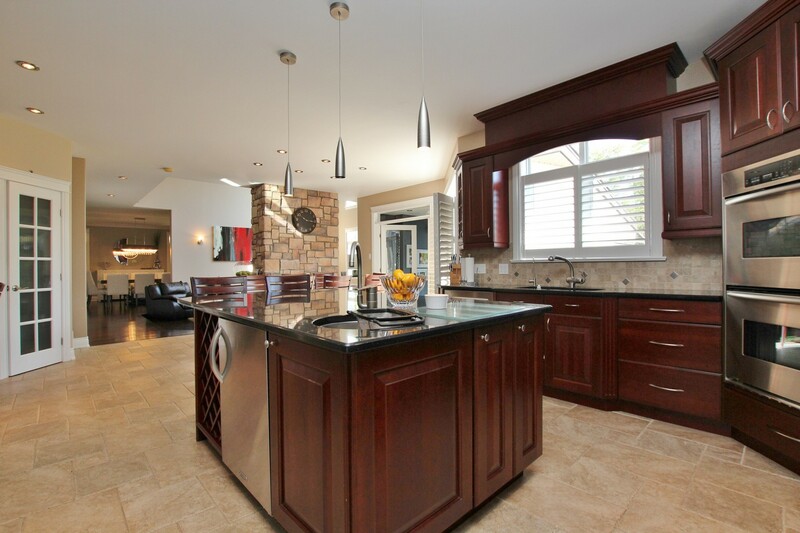 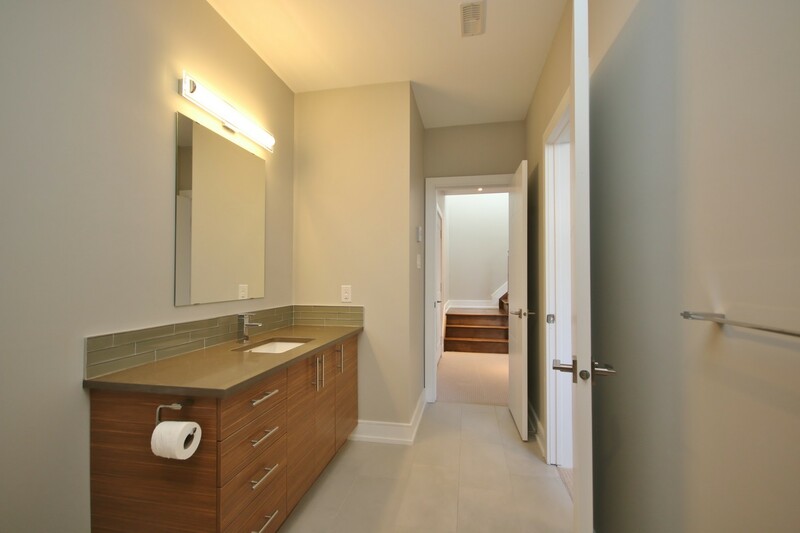 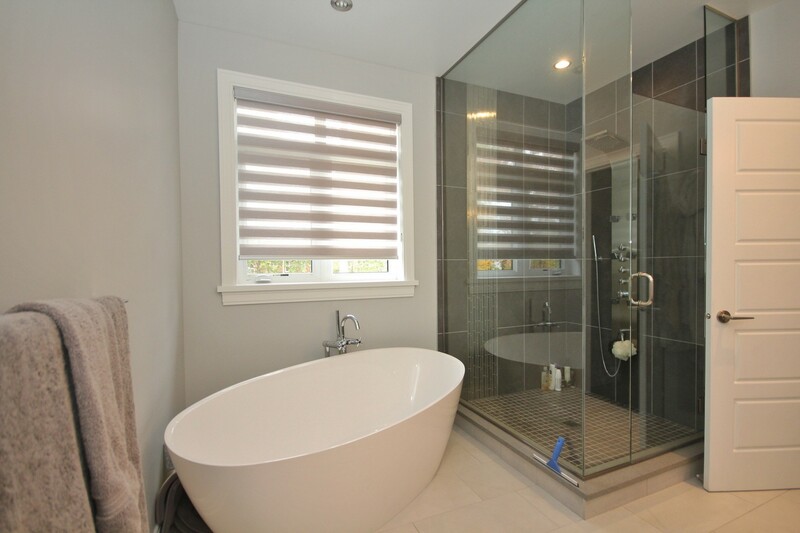 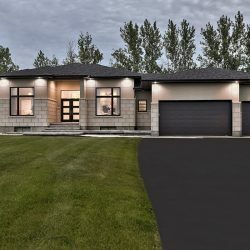 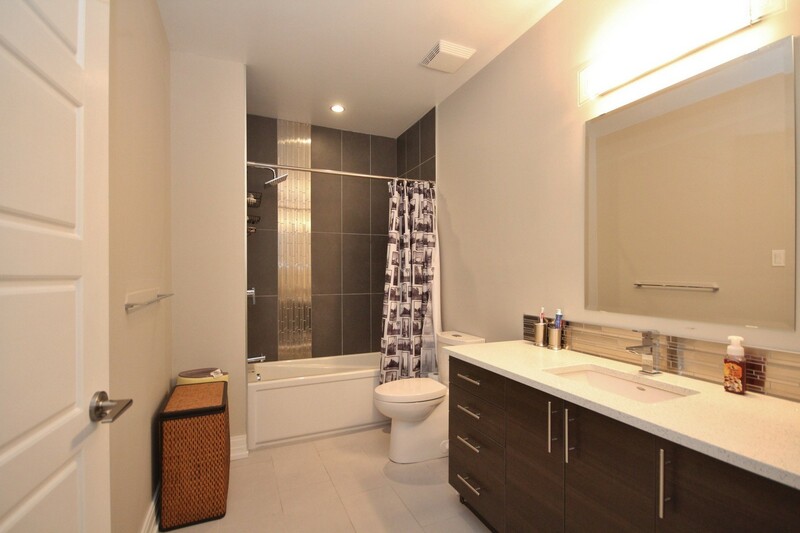 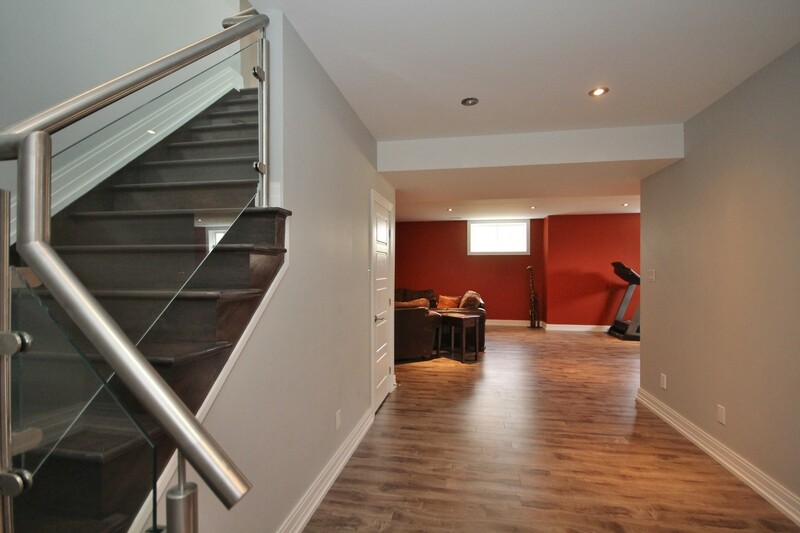 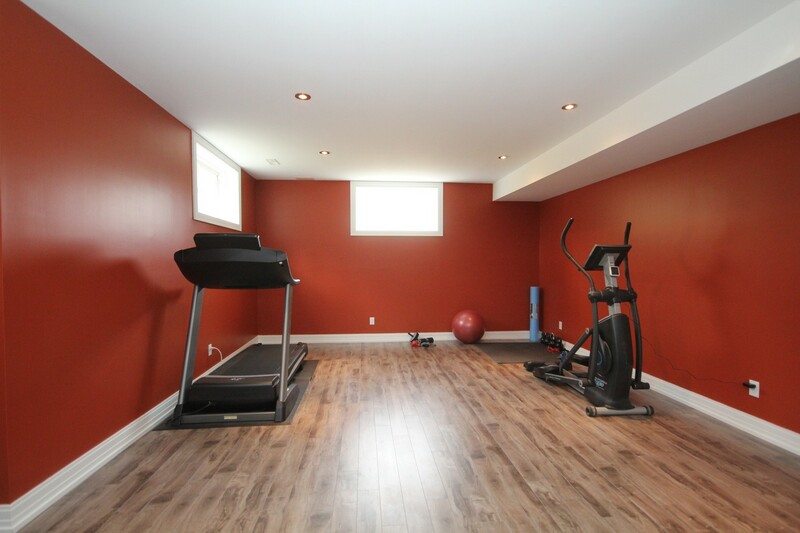 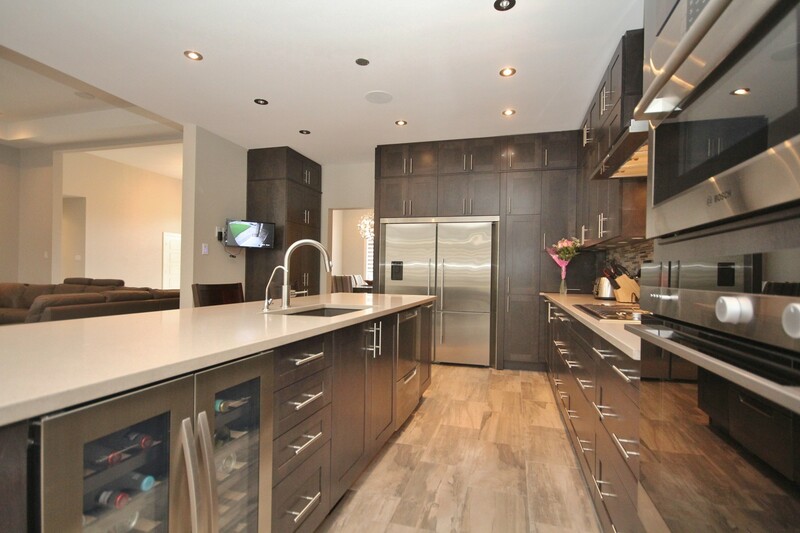 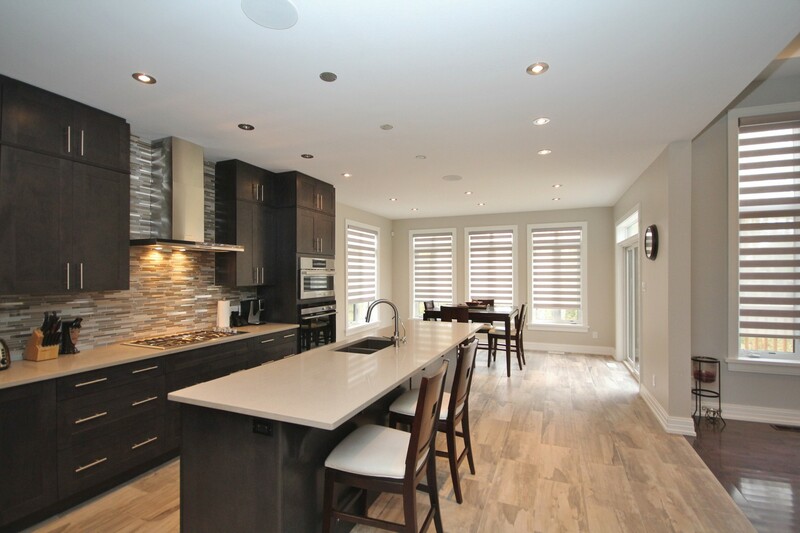 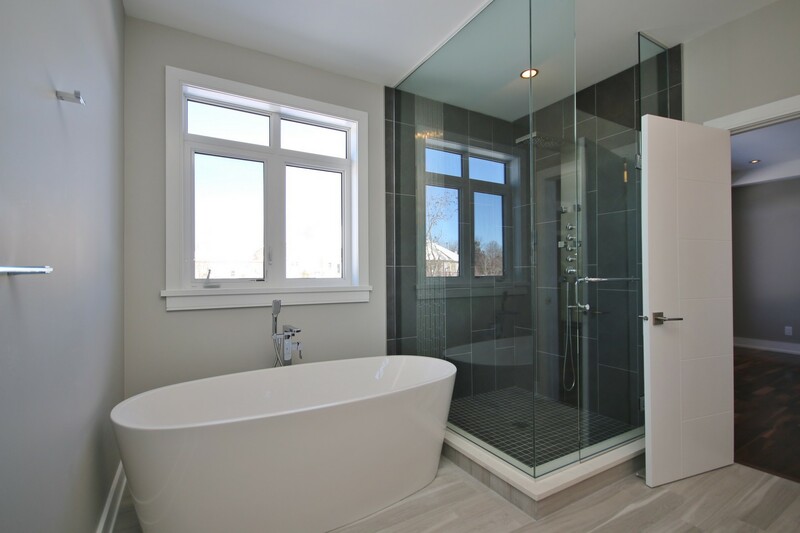 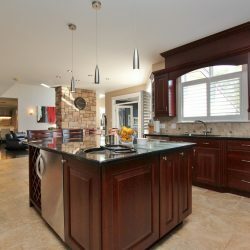 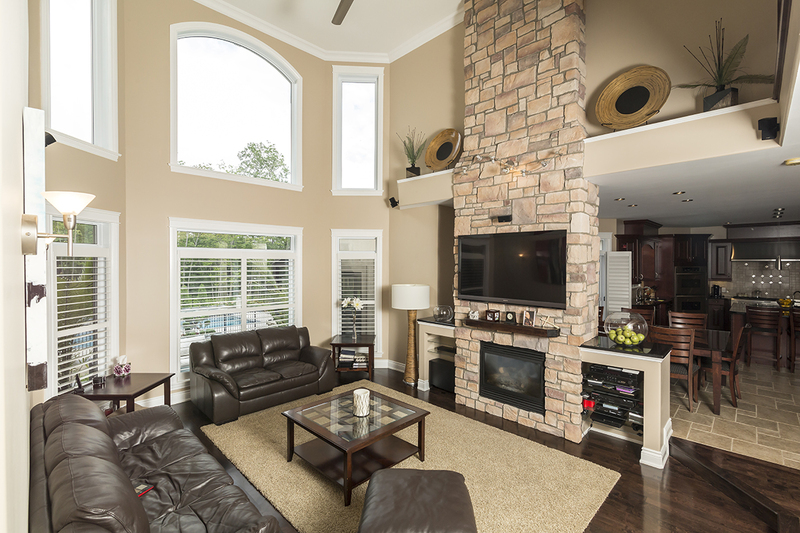 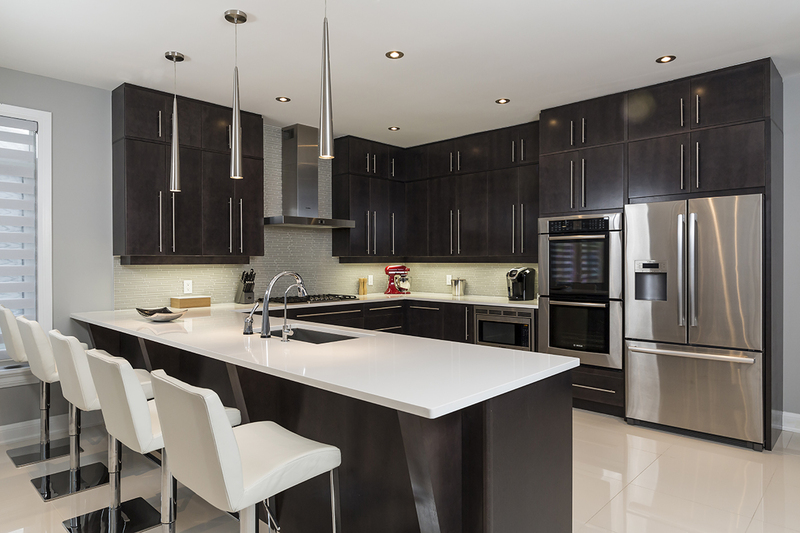 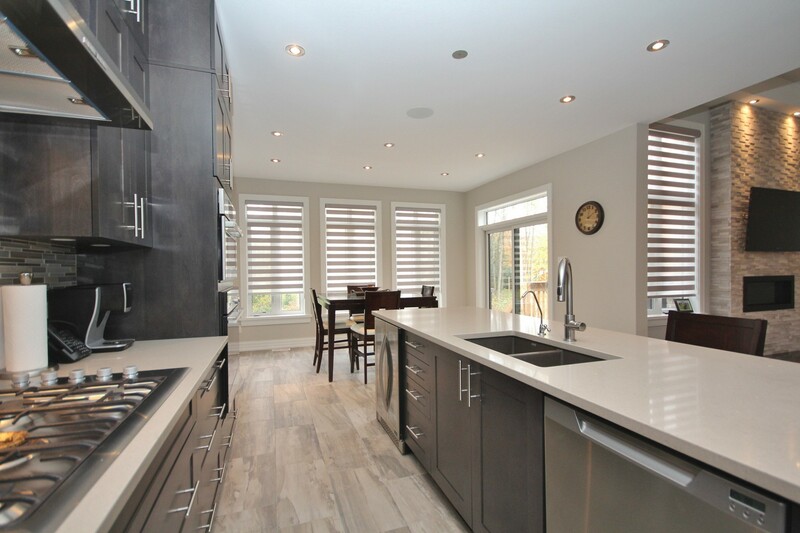 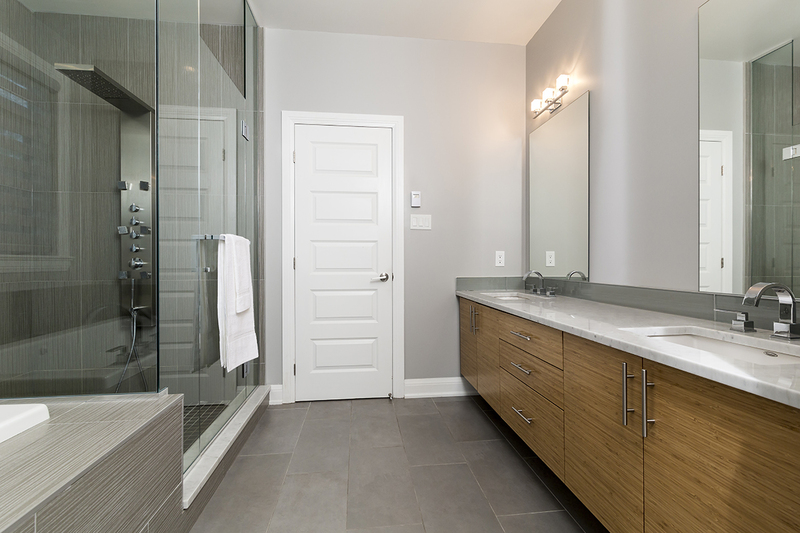 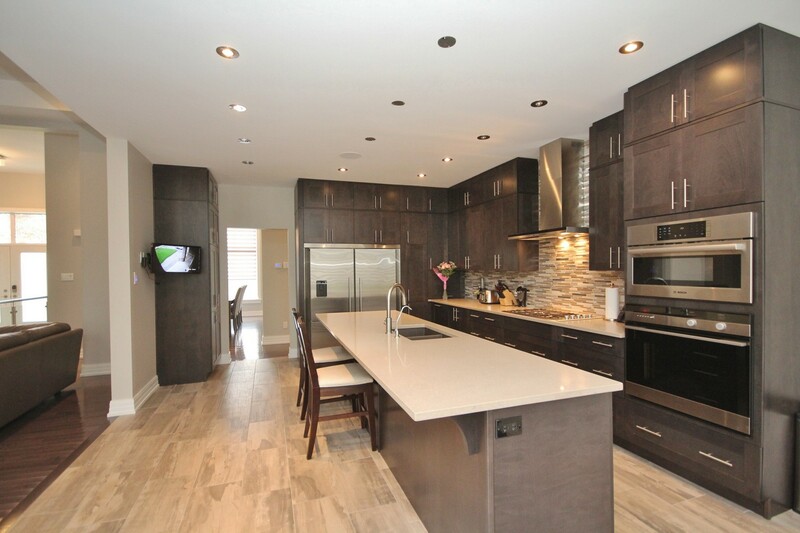 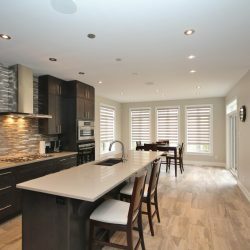 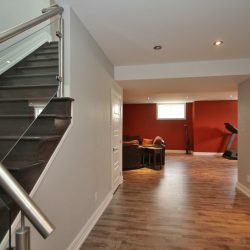 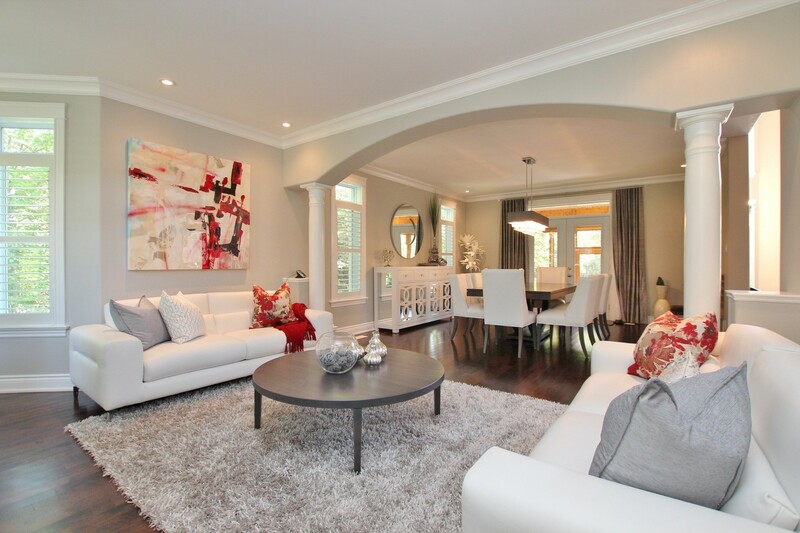 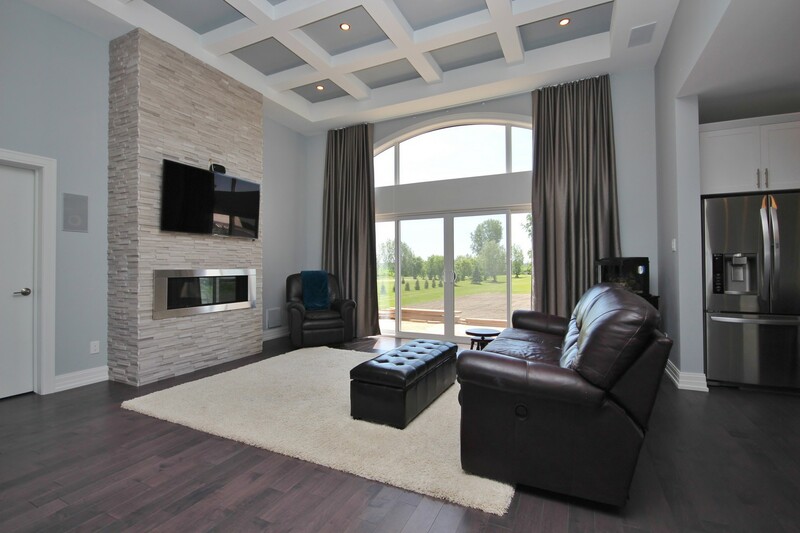 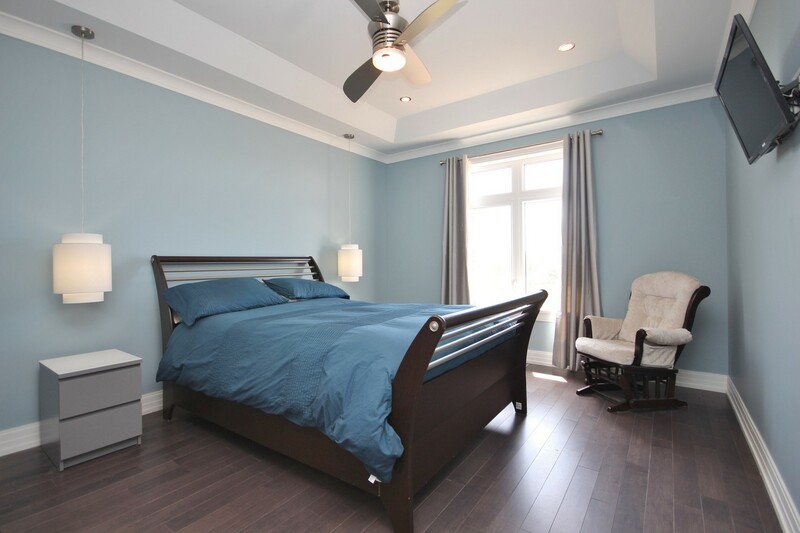 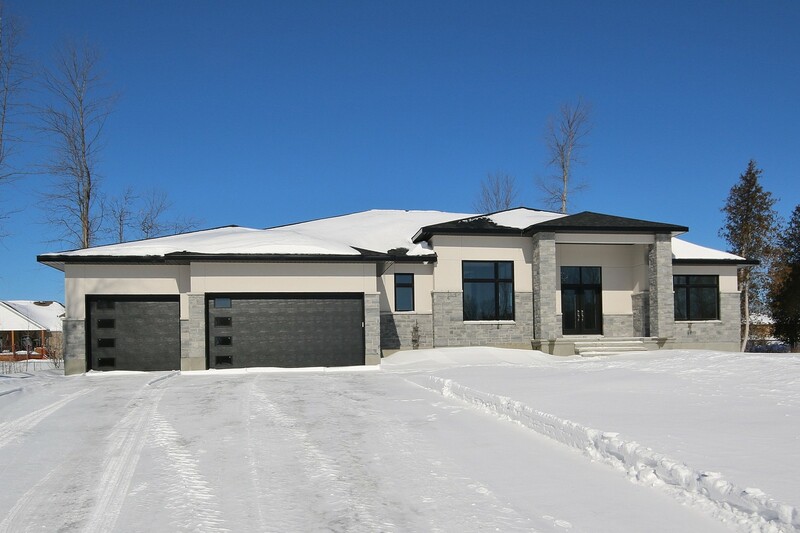 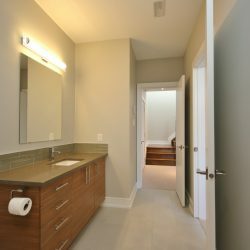 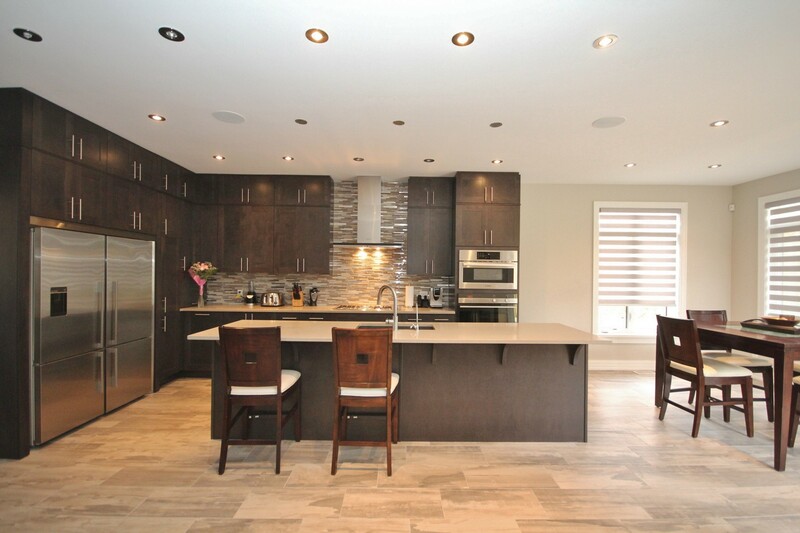 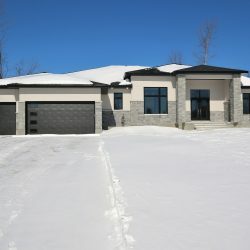 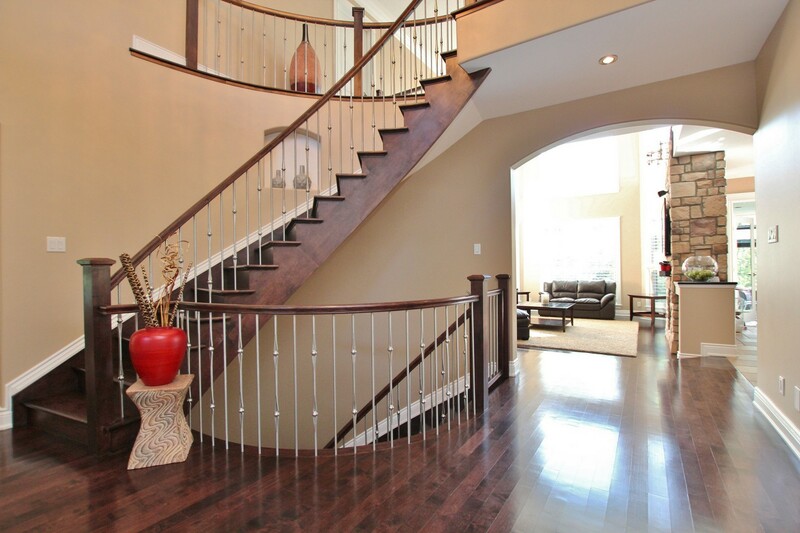 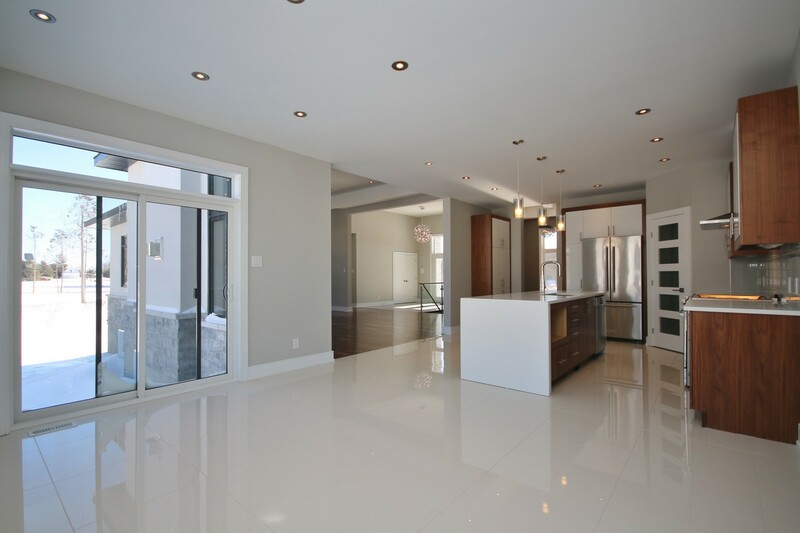 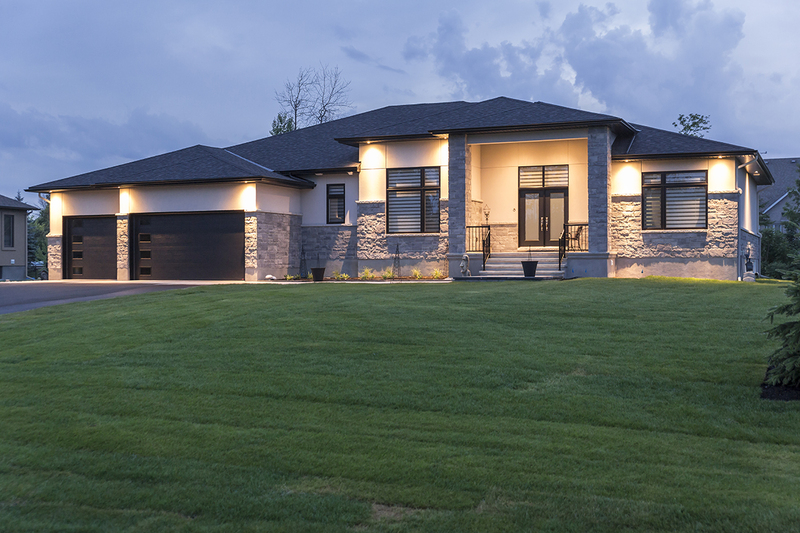 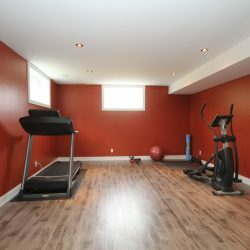 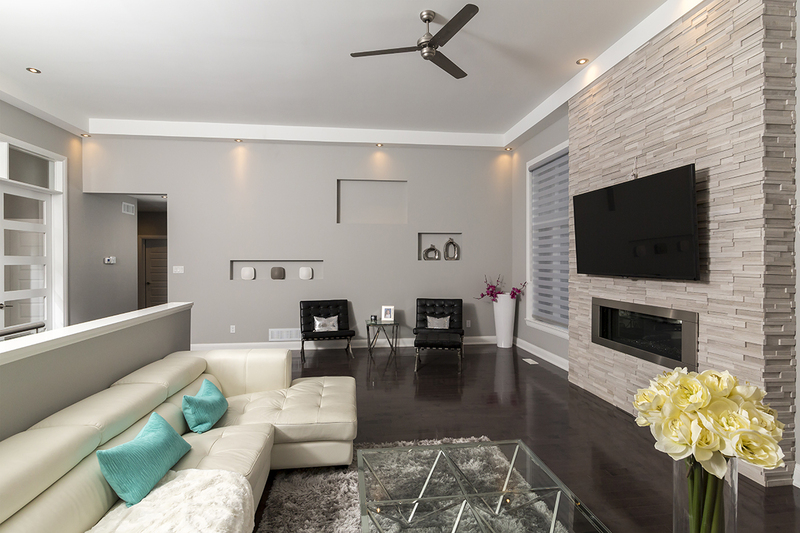 Build a stunning custom home in one of Ottawa’s most desirable neighbourhoods. 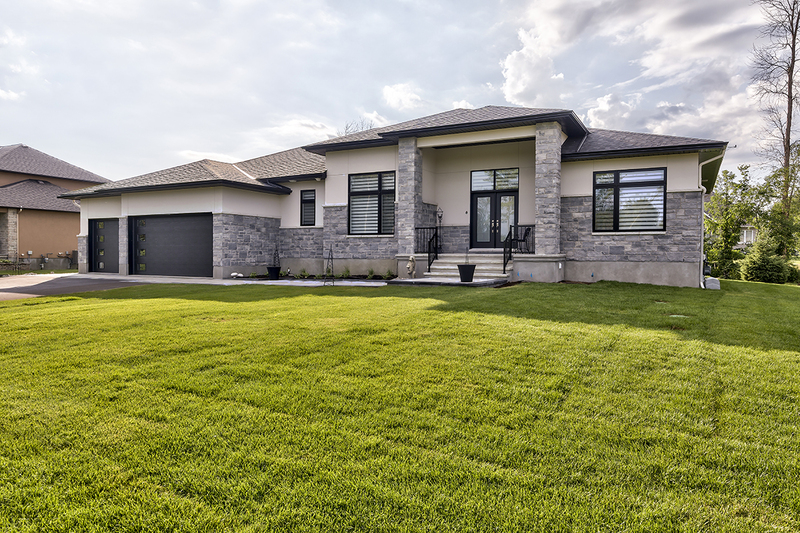 When you partner with Omega Homes, you’re working with an award-winning luxury custom home builder that will bring your vision to life. 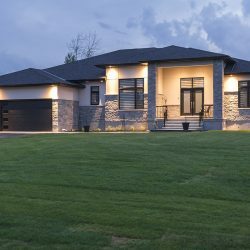 We walk our clients through every step of the custom home building process—from finding the perfect lot and securing permits to choosing lighting fixture and outdoor landscaping. 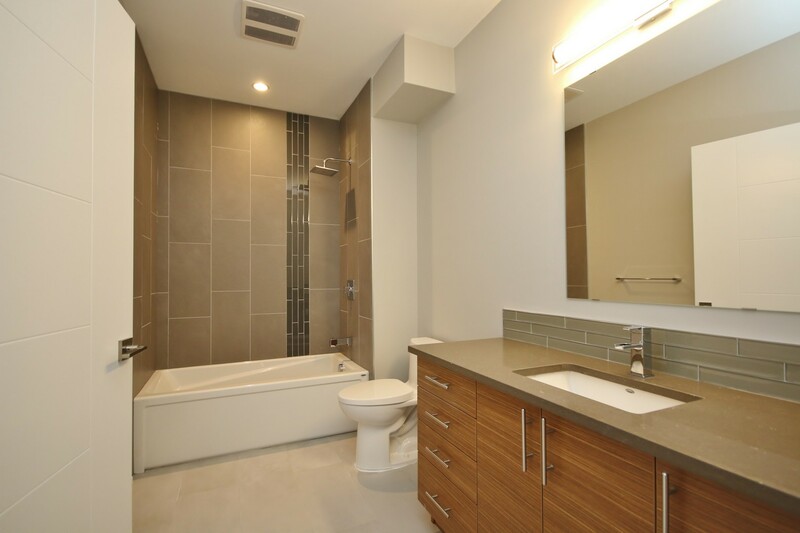 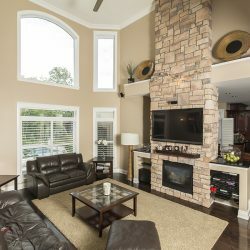 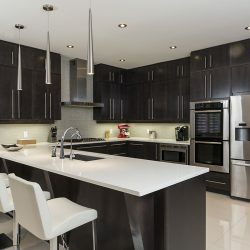 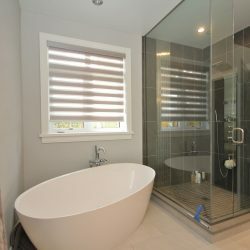 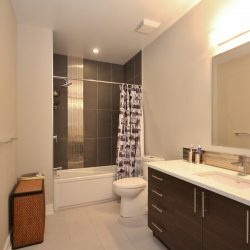 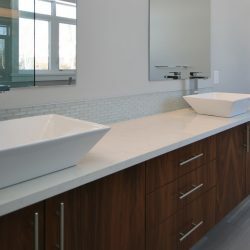 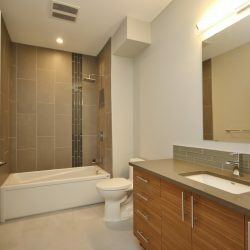 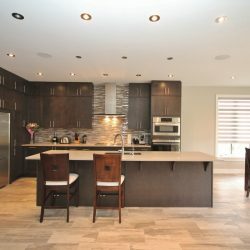 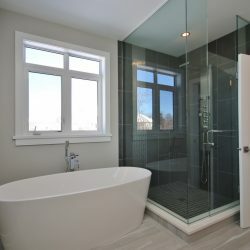 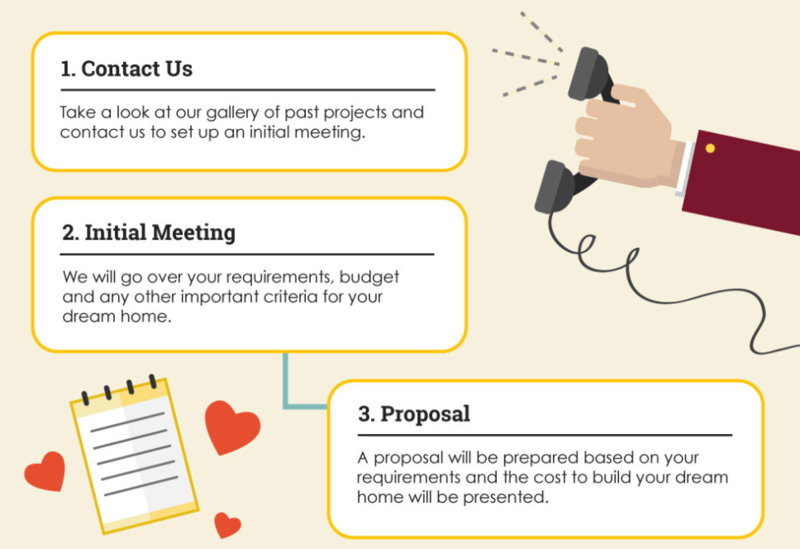 We only work with the best experts in the field and bring years of experience and knowledge to each and every project. 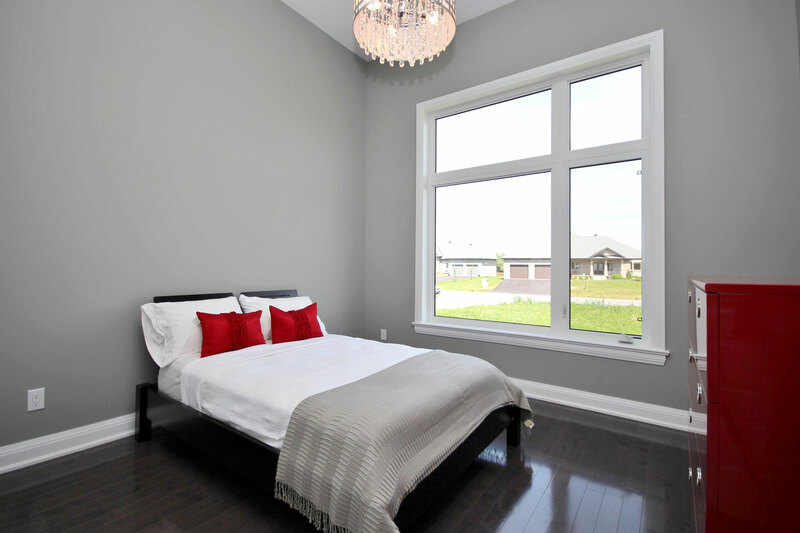 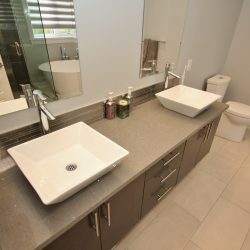 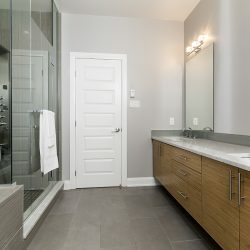 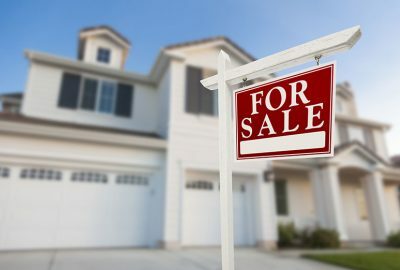 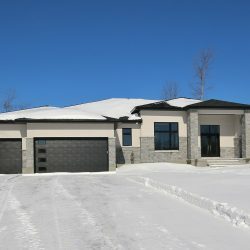 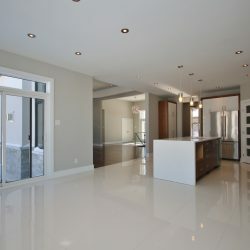 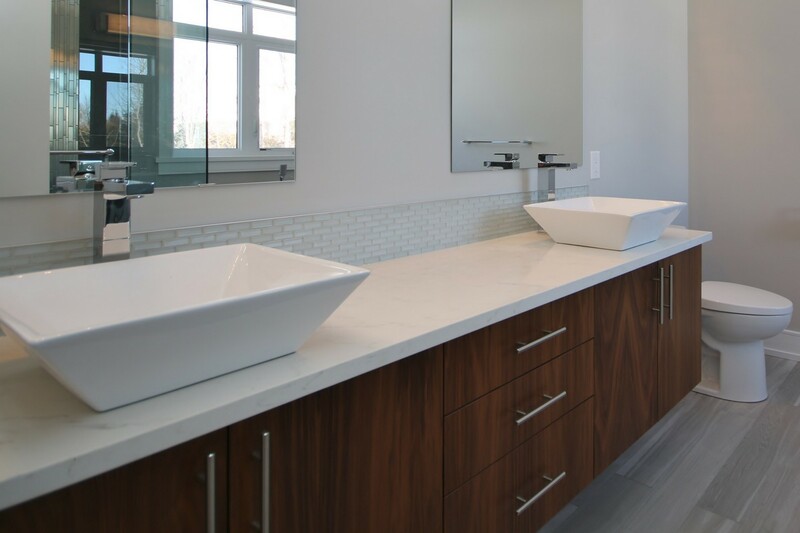 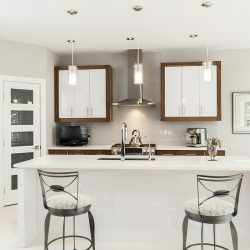 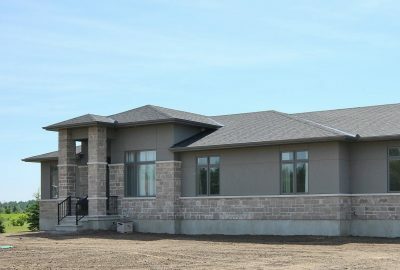 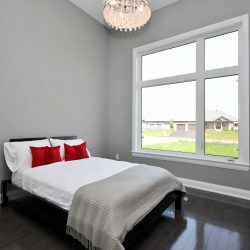 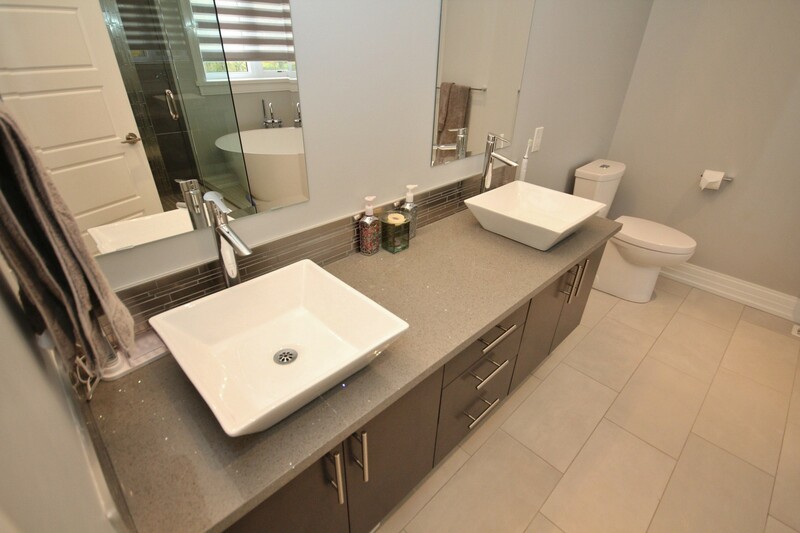 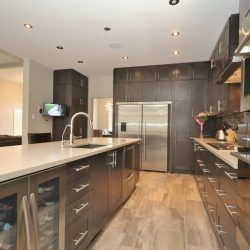 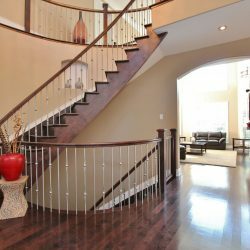 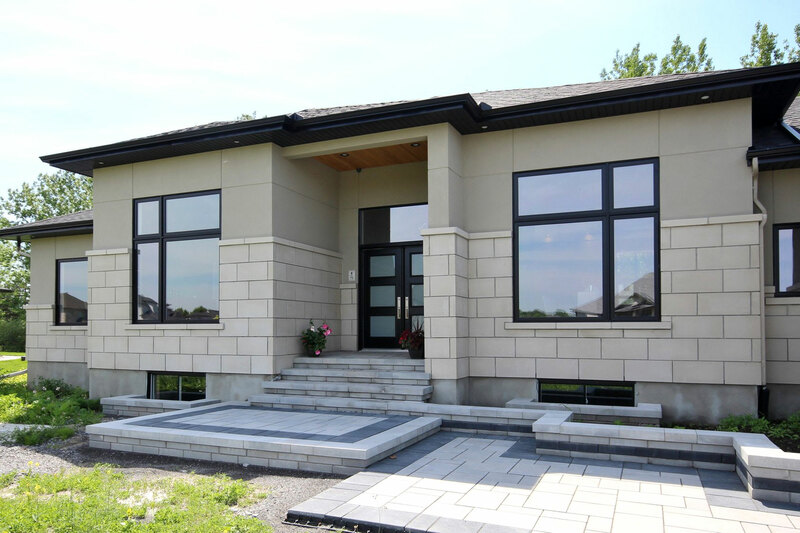 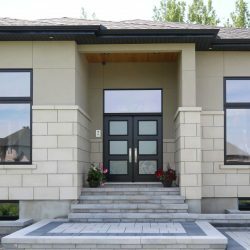 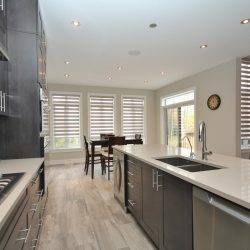 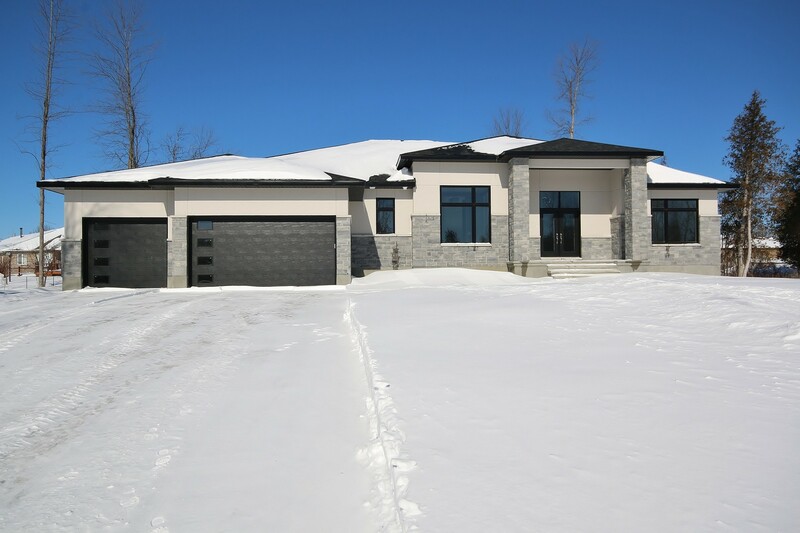 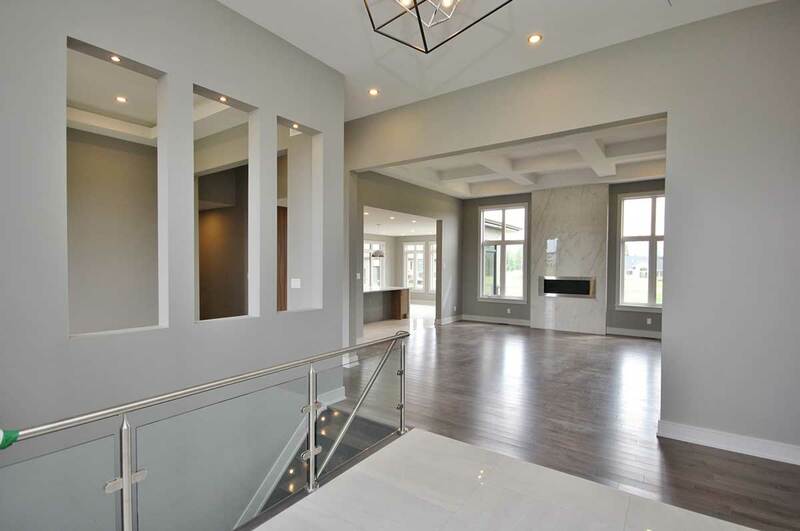 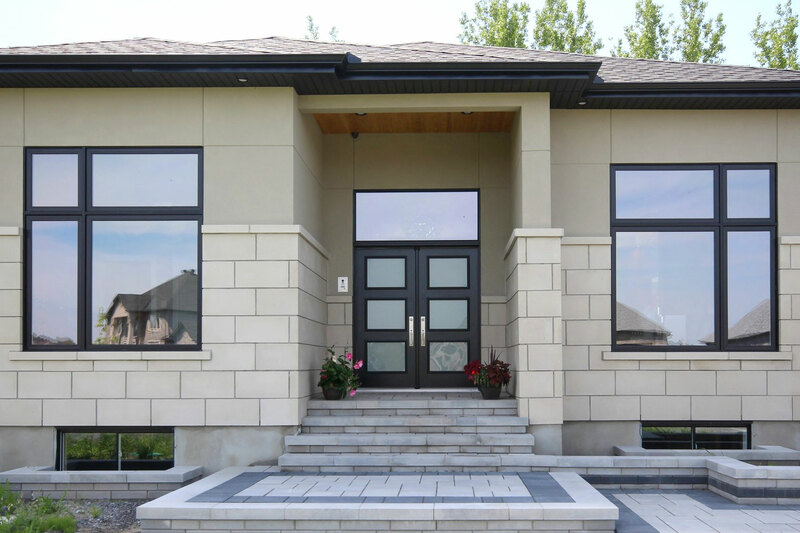 We set a high standard for excellence and work tirelessly to ensure that your Westboro custom home exceeds expectations. 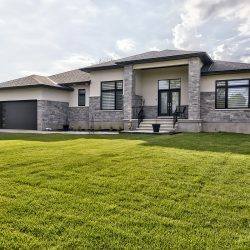 Located in the west end of Ottawa, Westboro is a diverse neighbourhood that combines the comforts of a city while enjoying the scenic views of Gatineau Hills. 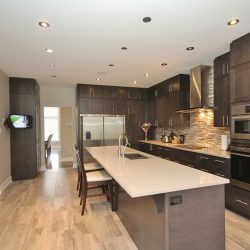 This location is perfect for people that work in the downtown core or those that appreciate boutique shops and chef-owned restaurants. 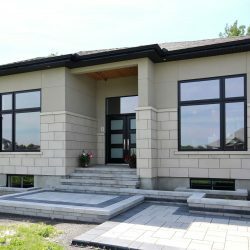 There is a large art and cultural scene in Westboro with murals located throughout and annual events like the Fuse Street Festival. 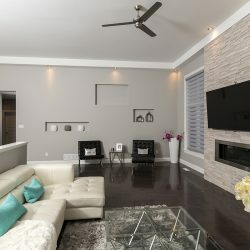 Spend an afternoon in this unique neighbourhood and fall in love with its charm and distinctiveness.